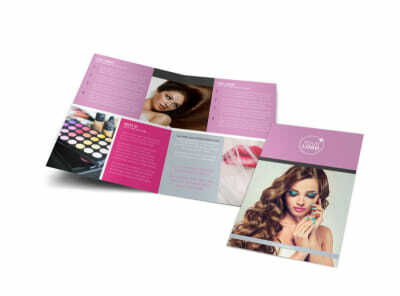 Customize our Professional Makeup Artist Postcard Template and more! 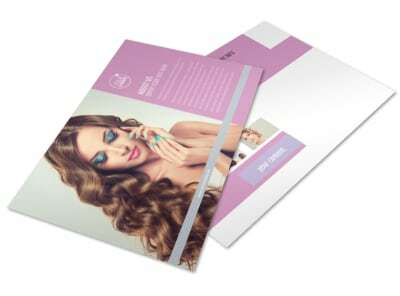 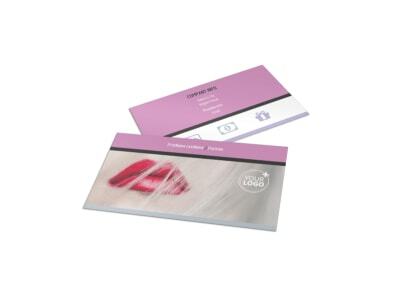 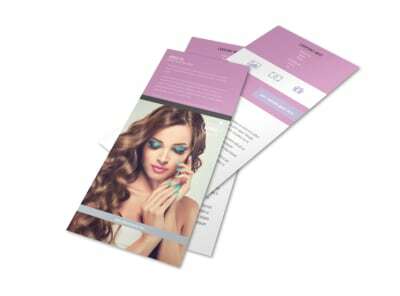 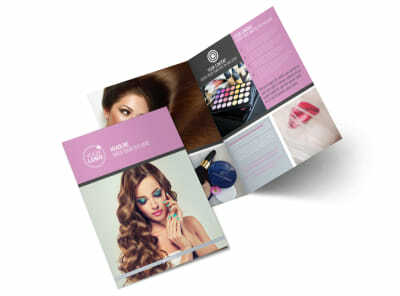 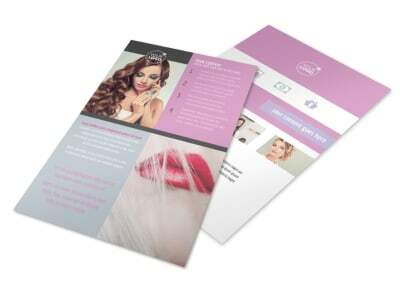 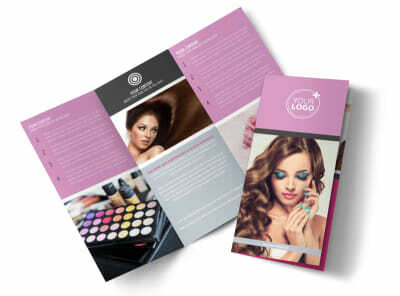 Send out a special promotional message to clients with professional makeup artist postcards. 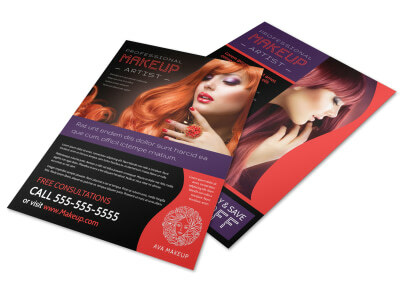 Whether you're offering free consultations, discount makeovers, or special event makeup sessions, let the locals know the details with custom text, photos, before-and-after shots, and more. 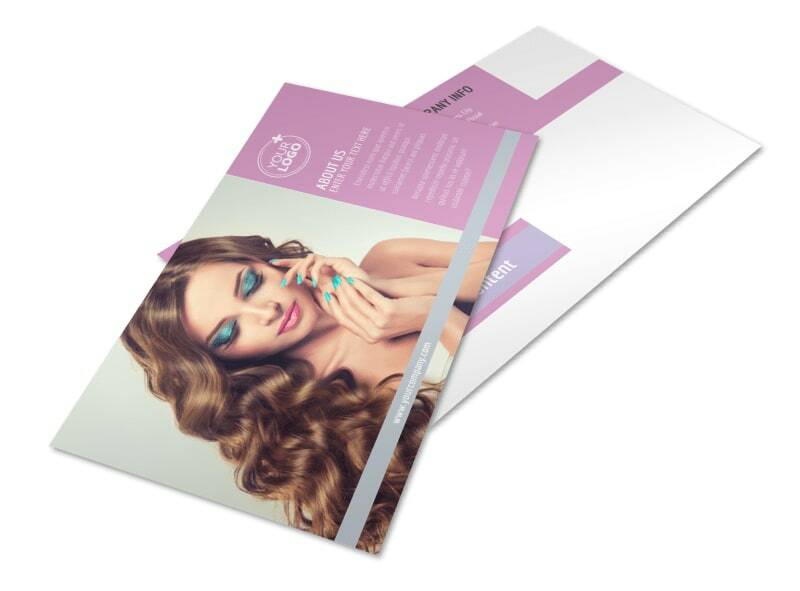 Customize your postcards to the hilt in time for your next marketing campaign; get started today with a click of your mouse.